Present logos in style; impress your clients. 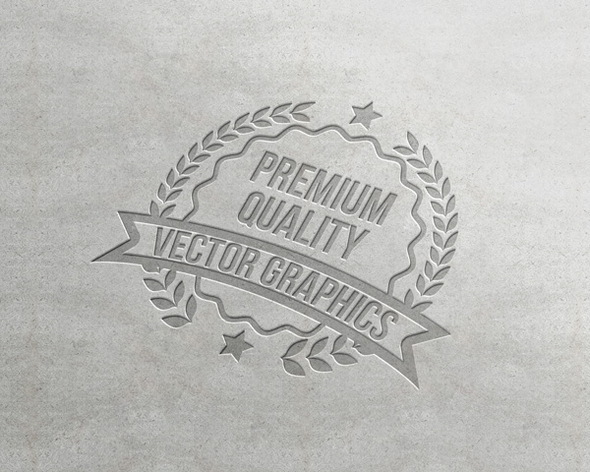 Here you get the best free logo mockups made in high-quality vector format. 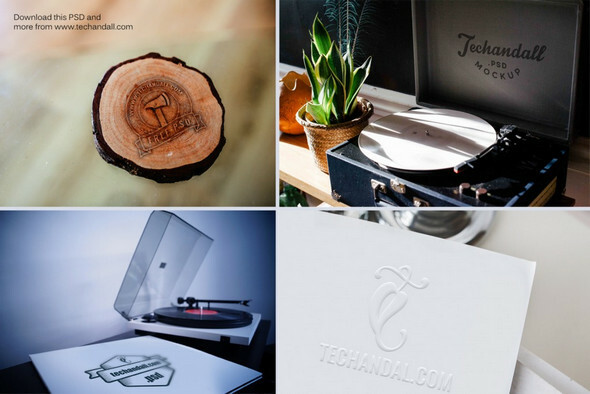 You already know this; A logo mockup is a realistic or 3D representation of a logo so that it gives your clients a glimpse of the final product. Mockup doesn’t always have to be super realistic, but a well presented design wins the bid. Designers love mockups and here are a couple of winning bids that show a logo mockup works. Link 1, Link 2. Do check these for sample logo templates and also our collection of mockup templates like 32 Free Photoshop PSD Flyer Mockups and 28 Free PSD Business Card Mockups. So you are a graphic designer and just created an awesome logo but don’t stop there. 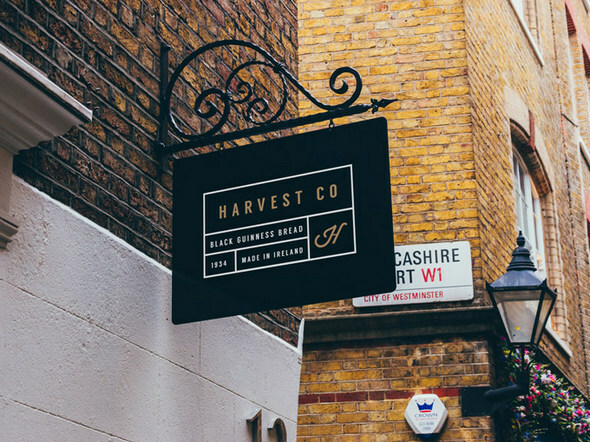 Place your logo on signboards or on a storefront with these free PSD mockups. 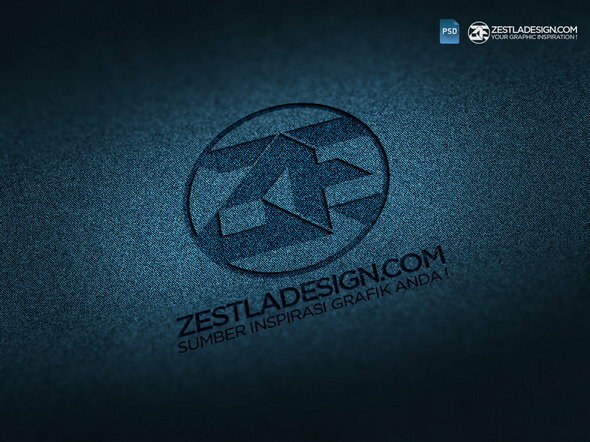 The realistic logo effect will impress your clients or even you. An elegant mockup template to display elegant logos on a paper background. This professional looking and no frill logo display would suit for any business logo design. It would be easy on the eyes when you use it on your stationery to your banners or signage. The text and its colors are highly customizable and easy to edit as well. Grab it right now for free and edit as much as you want. Sometimes the simplest ones are the best. The same logic will apply to logos as well. 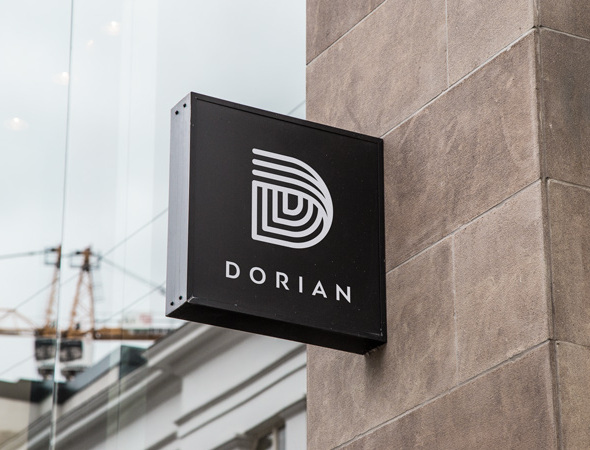 You can use this high-resolution simple logo that has two different fonts and two contrast colors in the logo, will appeal to the professional and fun side of any business. The logo creation is very hard. Thanx for sharing your thoughts. 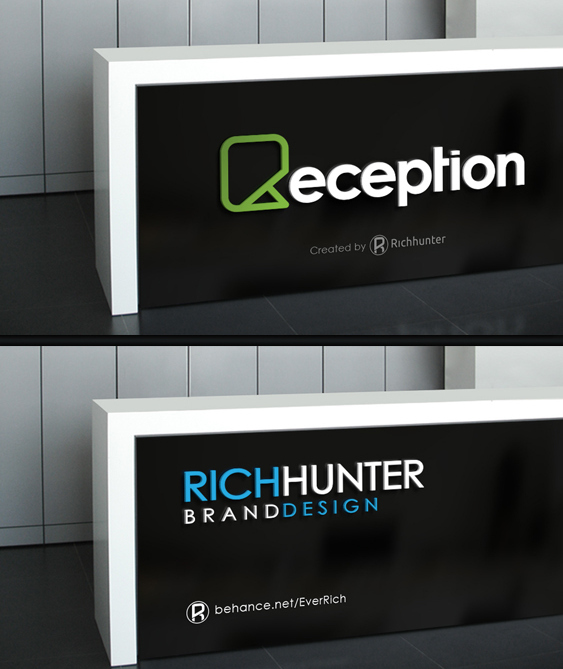 Can you please send me “Photorealistic Logo MockUps” psd file. i cant able to download. Hey, A great mockup collection man. Thank you! Shop Facade worked beautifuly!